This was one of many albums released last year that had more than one song I thought was deserving of recognition on this list, but after many replays of this album, “Dune” has come out on top. I wrote in my review that “Matt Hyde has soul, and when he sings it sounds like he’s hacking up hot, smoking chunks of it.” You’ll understand what I mean when you listen to “Dune”. It’s also marked by massive chugging, a bass guitar that grinds like giant grit-encrusted gears about to lock up, and riffs that punch and rumble. It’s an intense song, but one that’s also physically compulsive. The video for “Dune” also happens to be one of my favorite music videos of the year, too. Watch and listen below. 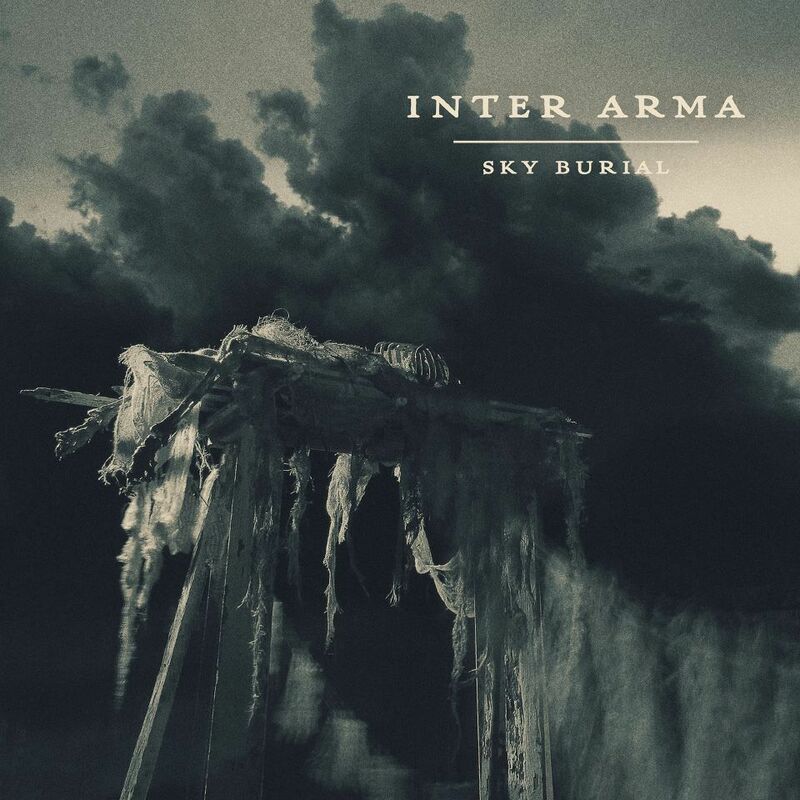 Inter Arma’s Sky Burial is another example of a 2103 album I thought was immensely powerful and interesting and yet I failed to review it despite its manifold attractions. However, I did manage to scribble something about the next song I’m adding to this list. It may strike some as an unusual choice for this list given the unusual dominance of the drums throughout most of the song’s length, but I think the song is undeniably infectious. It’s one of those rare examples where the song’s contagious attraction derives more from the percussion than the stringed instruments. I also thought that the pairing of this song and the Beastwars track was a natural. They’re certainly not stylistically identical, but they seem to me to share a similar spirit and ambience. Also, they’re both crushers, and the vocals share a similarly anguished passion. Love both tracks. Hypnotic and sludgy, while remaining heavy, in both cases. And I LOVE Matt Hyde’s vocals. Dude is a beast of a vocalist. One of my high hopes is to hear Beastwars live some day. Wish NZ weren’t so damned far away. I would definitely help finance a way to get them over here, with whatever means available. 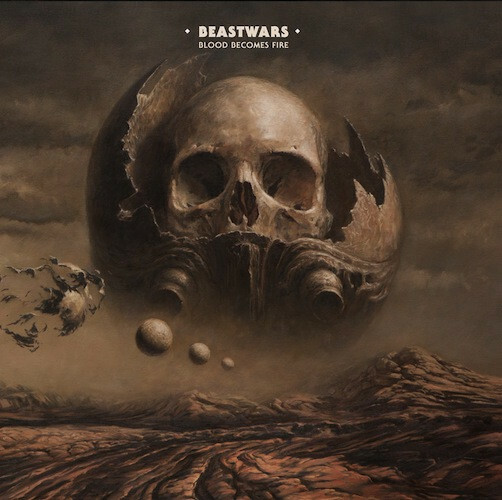 “Dune” is “infectious” to me and this is my first heard about “Beastwars” while “Sblood” is one of the best songs contained in “Sky Burial” so congrats one more time for your choices! “Dune” is absolutely awesome, great pick! Great Inter Arma track, I had forgotten about them!